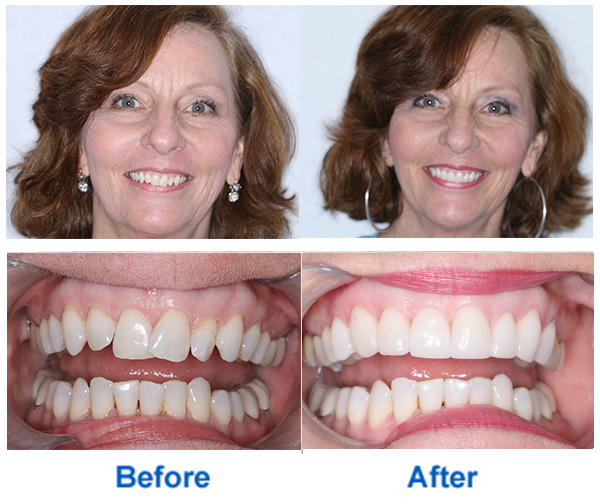 Years ago, smile makeovers involved multiple dental treatments over a period of several months. That’s no longer the case, thanks to porcelain veneers (laminates). Porcelain veneers (laminates) are ultra thin shells made of translucent porcelain that can be bonded to your teeth for cosmetic purposes. Extremely versatile and durable, porcelain veneers are an excellent option whether you want a total smile makeover or need to cover a chipped tooth, mask a cracked tooth, or close gaps between your teeth. It usually takes only two dental visits to provide you with beautiful porcelain veneers; the visits are comfortable and pain-free.